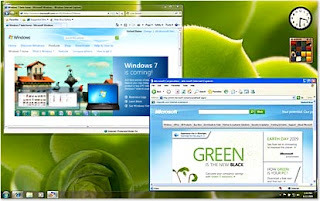 Windows 7 is not a new operating system, but it is new to many users. Windows 7 has several interesting new features that make this OS better than previous Windows versions. These tips for Windows 7 may not make you an expert, but they should make your experience with Windows 7 much more fun and productive. Windows 7's "shake" feature allows you to minimize all the windows on your desktop in only one step, leaving only the window you are working in. 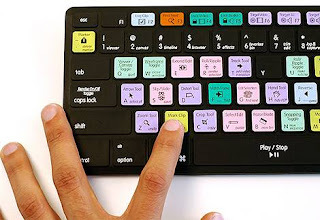 This is great if you often run multiple programs at once. To use this feature, click and hold the title bar of the window you want to keep maximized. At the same time, use your mouse to shake it back and forth quickly. All the other windows will then minimize to the taskbar. If you want to get those windows back, just click on the tile bar and shake it again. You don’t have to "shake" to do this. If you want to make this feature less fun, you can press the Windows Key and Home Key simultaneously. 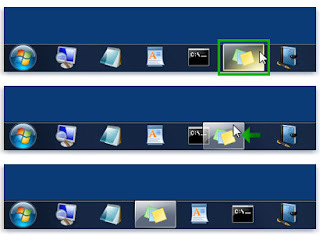 You can rearrange your taskbar buttons quite easily. You just drag an icon to where you want it to be. You can drag in icons from applications, the start menu, the desktop and pretty much anywhere else you can find them and “pin” them to the taskbar. If you get sick of an icon you can right click on them and “unpin” them. There are lots of folks with old, yet important, software that isn’t compatible with this newer operating system. Thankfully, Windows 7 comes with “XP Mode,” which is essentially a virtual copy of this old OS that you can run on your desktop. This won’t work for all Windows 7 users however; only those with hardware virtualization built-in to their systems (and turned on) can use this feature. These are just some tips for Windows 7. There are plenty more new features and shortcuts to explore. Hopefully these tips will make you more productive and let you have more fun with Microsoft’s most current operating system.